5 Essential Tips to Drastically Improve Your Lawn This Spring! 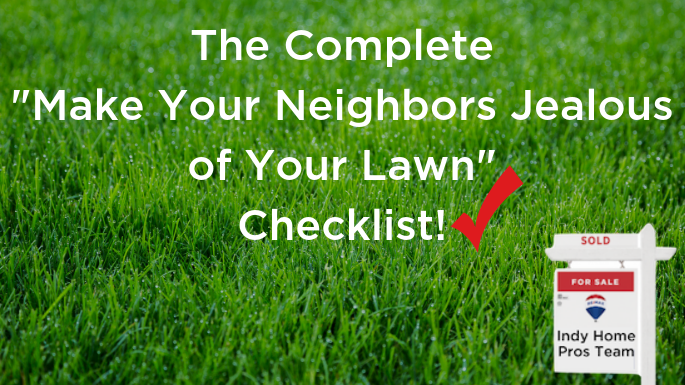 Whether you’re a new homeowner dedicated to making you lawn finally shine, or a seasoned pro who takes pride in their lawn, we’ve got you covered with our 5 Item Lawn To Do Checklist! A racecar driver can have all the skills in the world, but with no car to perform them in, they will be greatly lacking. 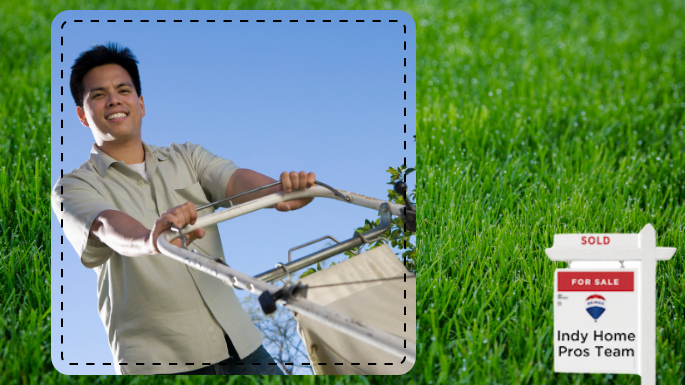 This is the perfect time of year to tune up your lawn mower. Many companies will even come to you to sharpen your blades, change the oil, and give your mower the once over it needs to be ready for it’s season! Branches, leaves, rocks, the dreaded dog missiles; a lot has happened during the winter. 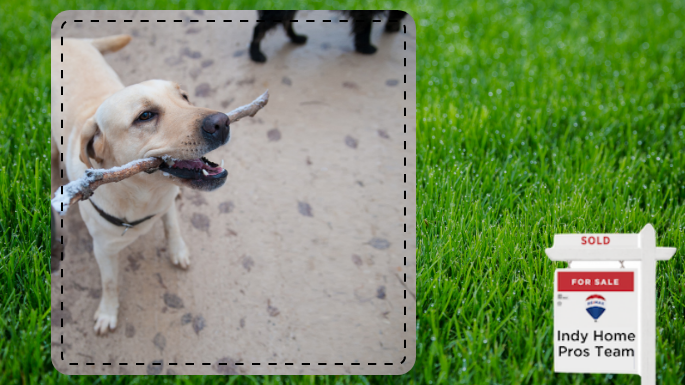 Make sure to pick up and clear your yard of any debris before mowing! Early Spring is the time to fix those patches! Rough up the top ¼ inch of dirt and put down something like Scotts EZ Seed. Water daily until the new seed reaches about 2 inches before you mow. 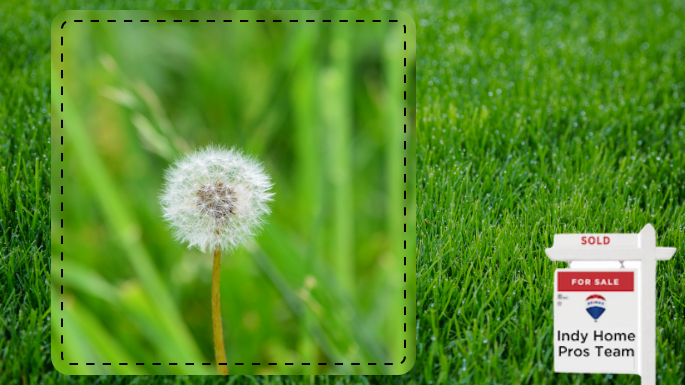 You look out into your yard now, and it’s easy to forget how many weeds there will be in a few months if you fail to take the proper precautions! You can apply various weed preventing products with a fertilizer, or by attaching liquid spray bottles to your garden hose. 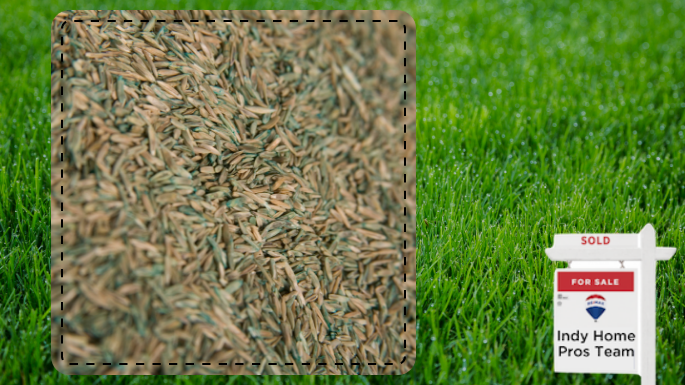 Fertilizing in Spring is crucial to the success of your new succulent lawn that will be the talk of the neighborhood. Some weed prevention applications mentioned above will also have fertilizer, but it can’t hurt to fertilize again in mid to late spring! 6) Sit back and enjoy your lawn knowing you’ve worked hard to make it look this nice!